Hello Pal 5.0 is now available! 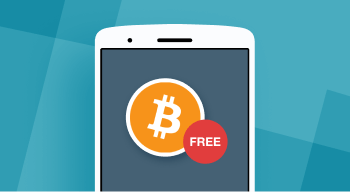 With the built-in wallet, you can now get hold of some FREE BITCOIN! Read on for more details. 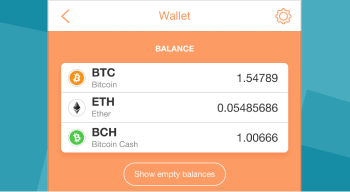 With the new Wallet feature, you can now receive and send Bitcoin, Ether or other popular cryptocurrencies to and from others. Head to Me > Wallet and activate your Wallet! 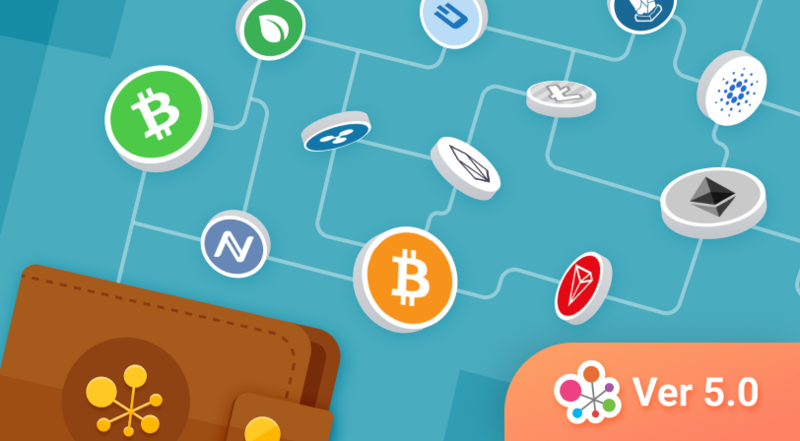 To receive digital currency, simply give your Wallet address to your Pal. Go to Me > Wallet, press “Manage,” select a currency, then press “Deposit” to get your Wallet address. NOTE: For now, only users with a “Perfect” Trust Score can use the Transfer and Red Packet functions. These functions will be available to other users soon. Watch out for announcements in Discover > Hello Pal News (for Hello Pal users) or visit our blog. Activate your wallet no later than August 25, 2018. Make sure you’ve been following our Community Guidelines. Make sure your Trust Score is PERFECT, or at least GOOD. Learn more about Trust Scores. Don’t miss out on the joys of giving! 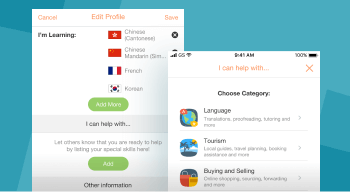 Fill out the new “I can help with” section in your profile and list down your skills in translation, proofreading and more. Need help with something? You can now filter your Chat search results to find new Pals who can help you! What are you waiting for? Update to Hello Pal 5.0 now!